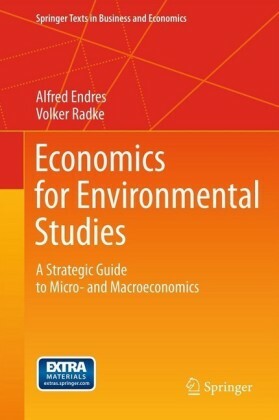 This book presents essential insights on environmental policy derived from behavioral economics. 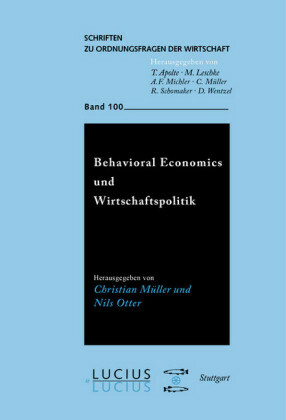 The authors demonstrate the potential of behavioral economics to drive environmental protection and to generate concrete proposals for the efficient design of policy instruments. 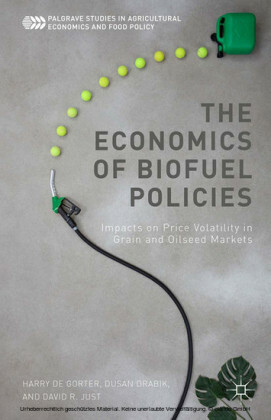 Moreover, detailed recommendations on how to use 'nudges' and related instruments to move industry and society toward a sustainable course are presented. 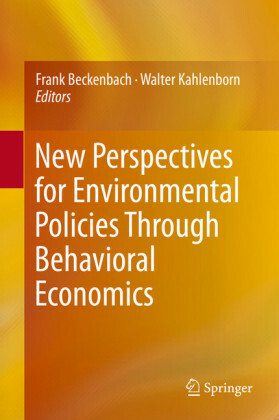 This book addresses the needs of environmental economists, behavioral economists and environmental policymakers, as well as all readers interested in the intersection between behavioral economics and environmental policy. Frank Beckenbach is Professor for Environmental and Behavioral Economics at the University of Kassel. 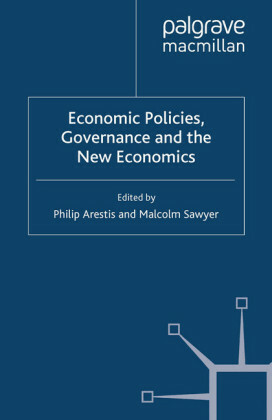 Since 1978 he has published a wide range of articles in the field of behavioral economics, economics of growth as well as evolutionary and computational economics. 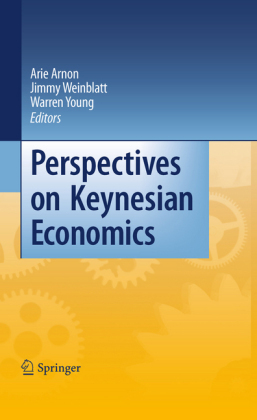 Walter Kahlenborn is co-founder and Managing Director of adelphi research and adelphi consult. He carries out environmental policy research and consultancy for a broad range of national, European and international public institutions. His work focuses i.a. 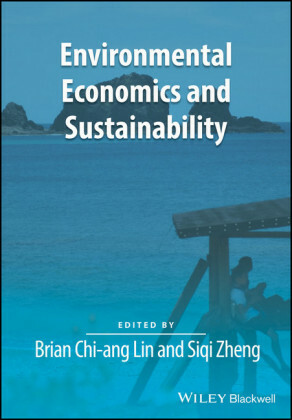 on: sustainable economic development, green transformation and sustainable consumption.